The promoter Cocoon presents its 20th season at Amnesia. 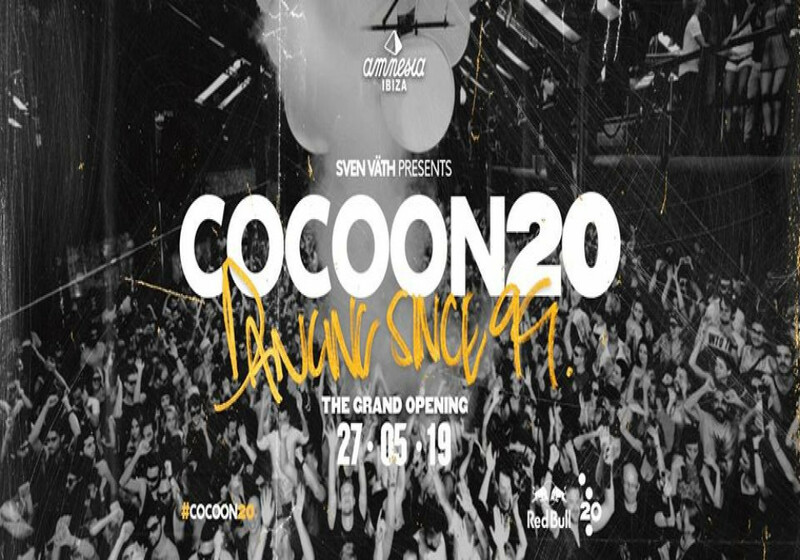 Cocoon is one of the oldest promoters in Ibiza and the precursor of the underground music parties on the island. Since the beginning, Cocoon has stayed true to its essence and today is still a reference for ravers. Cocoon will carry on every 15 days from May 27th to September 30th. 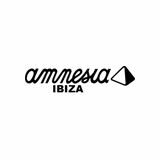 Pyramid will be the other event takin over Monday nights at Amnesia this 2019. Also, you can join the open air version of Cocoon20 at Ushuaïa Ibiza on Saturday 25th May.